If you want the best and most reputable service providers to take care of your lock issues, give our Professional Lewisville locksmiths a call. Our Lewisville locksmiths experts can handle any locksmith job, big or small. Most importantly, our professional locksmiths in Lewisville provide you minimum of sixty days warranty for every commercial or residential job and some automotive jobs come with extra warranty. 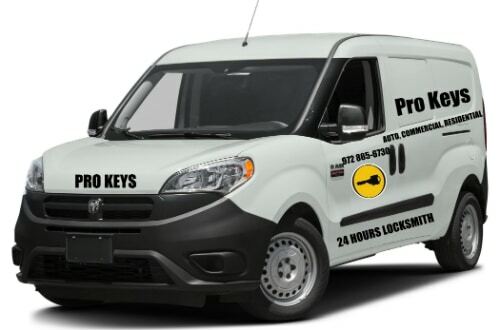 All of Our technicians are professional and licensed bonded and insured so you can trust us and let us to provide you the best locksmith experienced for your safety and all your security needs in one stop solutions we provide the complete lock and keys services in Lewisville Texas with many happy customers you can find out how Many good reviews in the social media from real people pro keys Locksmith professional Lewisville is committed to your safety, as well as locksmith professional experts can execute a threat analysis of your the home of recognize areas of threat as well as give support on ways to better enhance your home security. You could be seeking rekeying services. Or, possibly you simply moved to Lewisville as well as need to change locks as well as door security locks. professional Locksmith Lewisville will deal with every individual situation as well as need with the highest degree of care for you with the fastest time. In Pro Keys Locksmith Lewisville experts are on call 24 hour a day for any of the above mentiond services. 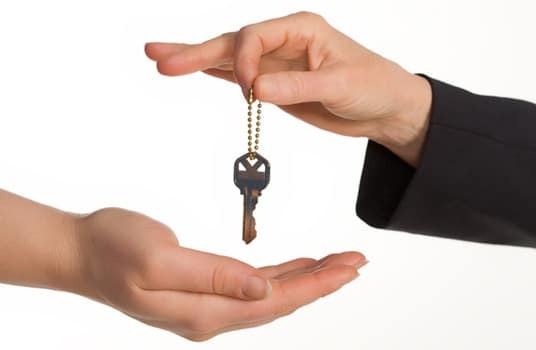 If you are located in Lewisville, TX and are dealing with a any lock and key relevant issue, feel reassured that our licensed experts are equipped to handle any problem. A fully licensed locksmith can arrive at your location in shorter than 30 minutes of your call!key we can recover original key by creating Car Key Replacement in Lewisville and its will fit your car door and start your car and one more thing we can cut and Transponder key programming and keyless entry remotes for the majority of models and makes. if you have a working car key and you just need a spare key we can cut and reprogram new key for your car.